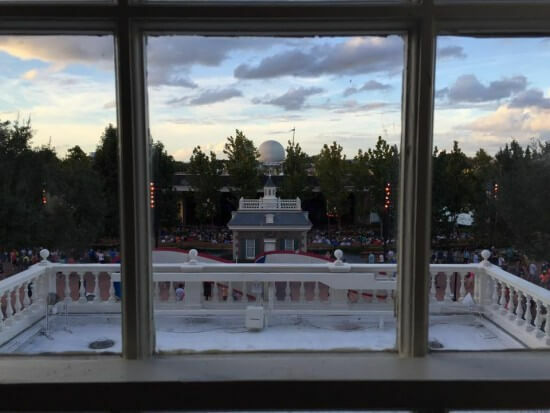 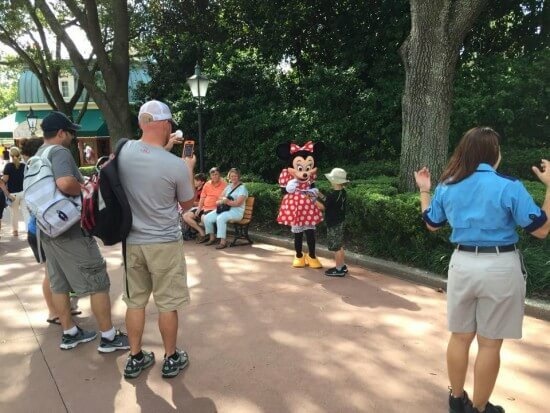 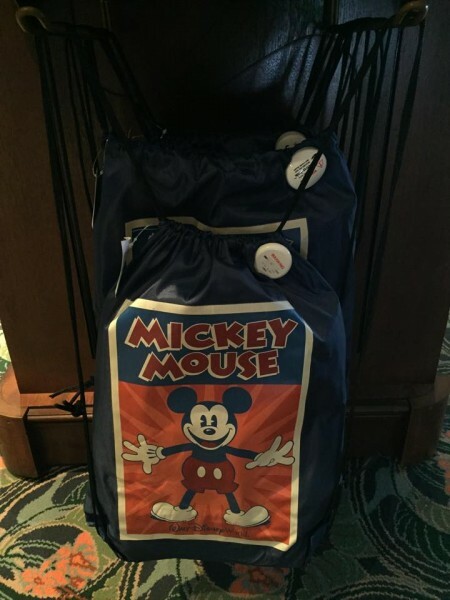 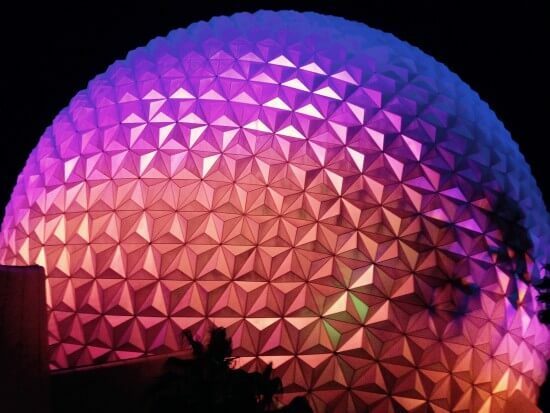 Welcome back to Disney Tidbits! 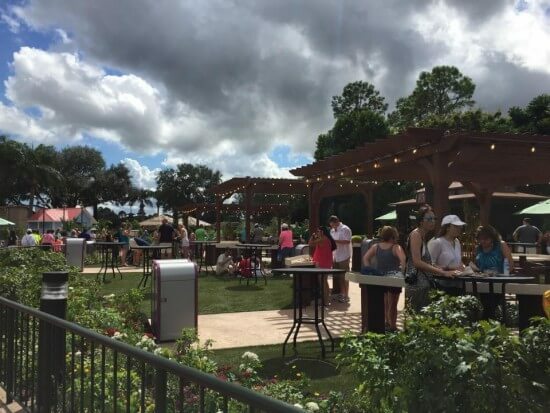 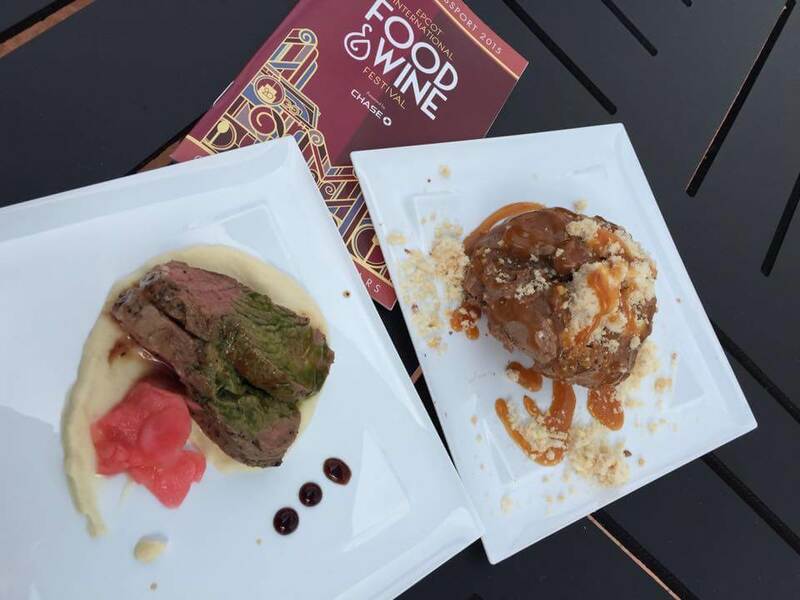 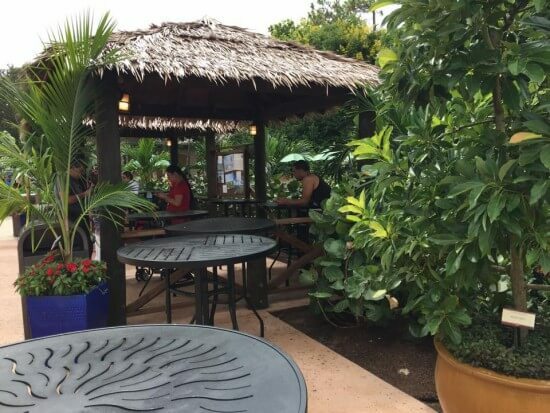 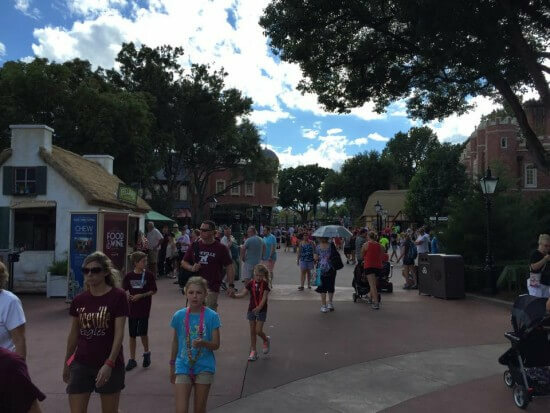 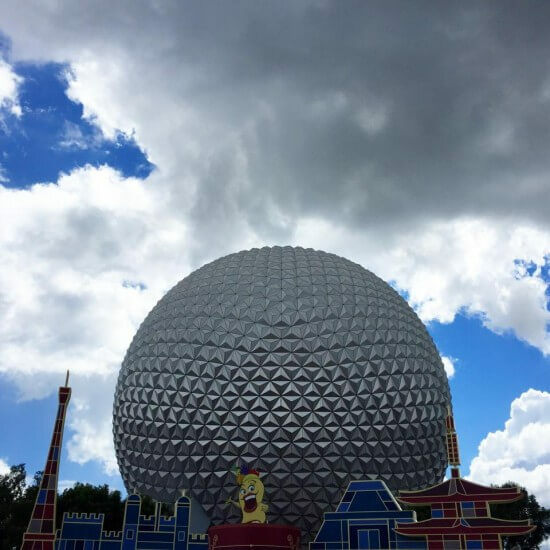 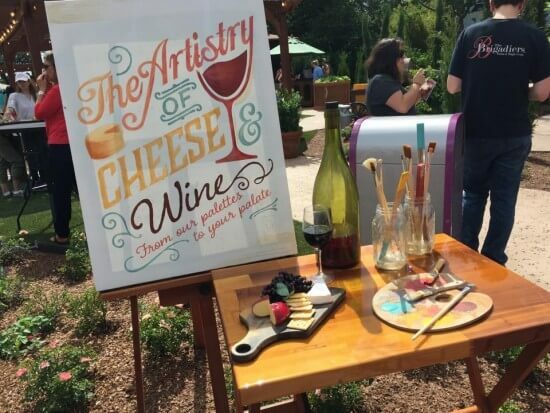 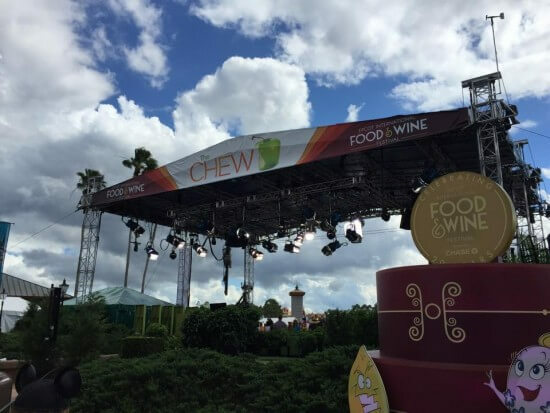 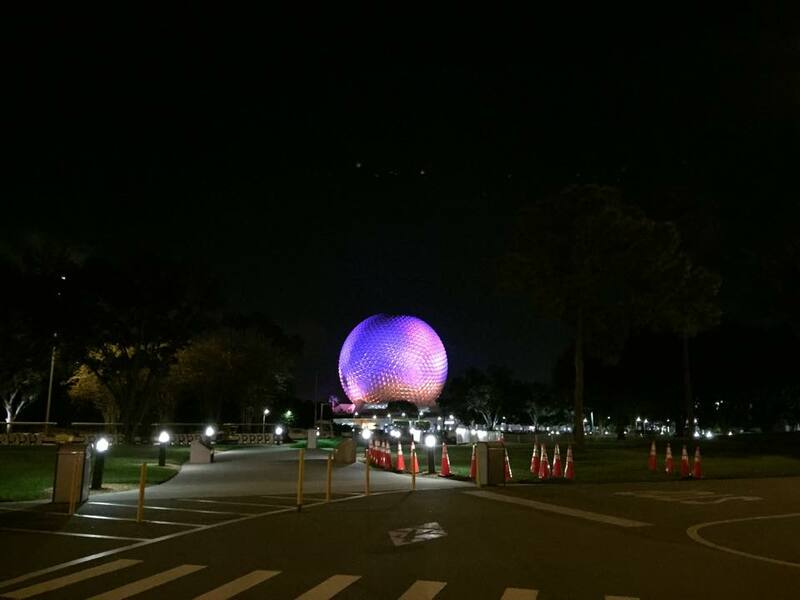 Late last week we were back on Disney World property to check in on the Epcot Food and Wine Festival. 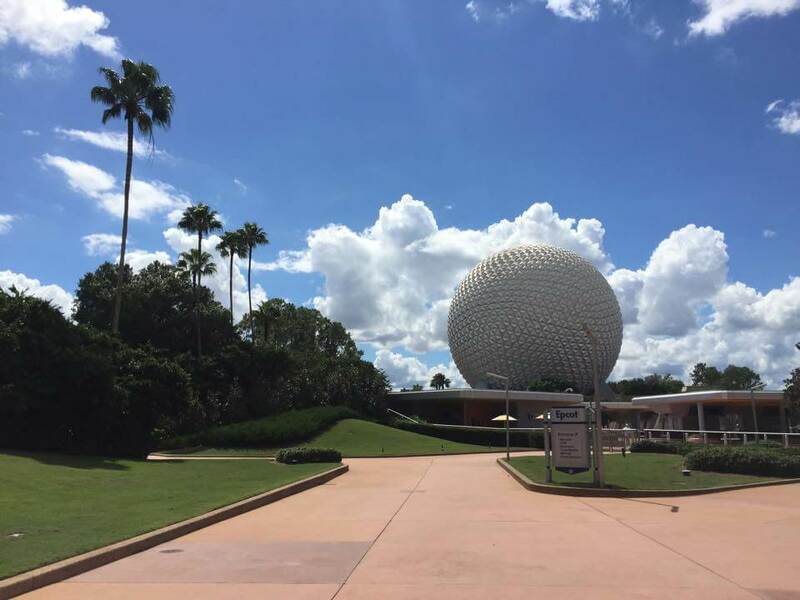 Sun was shining and we finally have gotten a nice breeze going in Orlando. Fall has arrived. 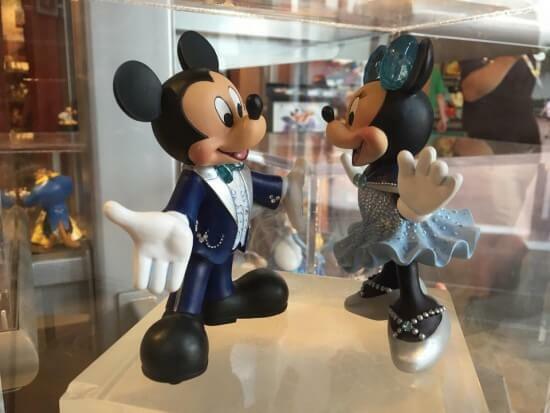 We made a quick stop into the Art of Disney store and spotted these Disneyland 60th figurines. 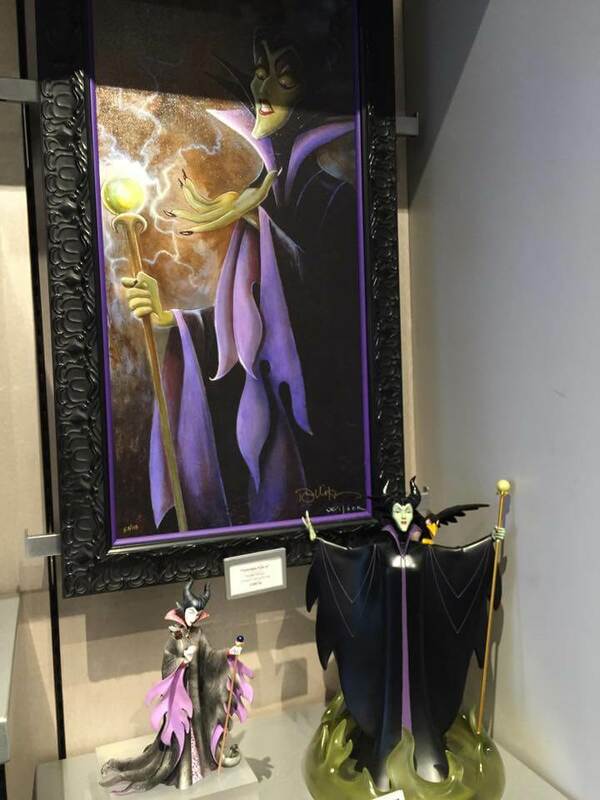 A new Toy Story medium figurine as well as Maleficent figurines. 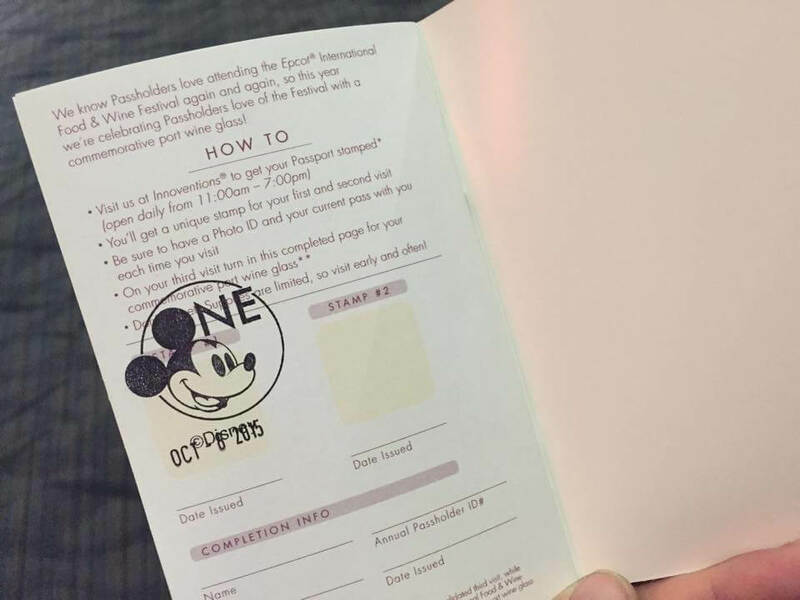 Next stop was Innoventions to get our Food and Wine Festival passes stamped so we could get the free commemorative wine glass the Festival is offering annual passholders. 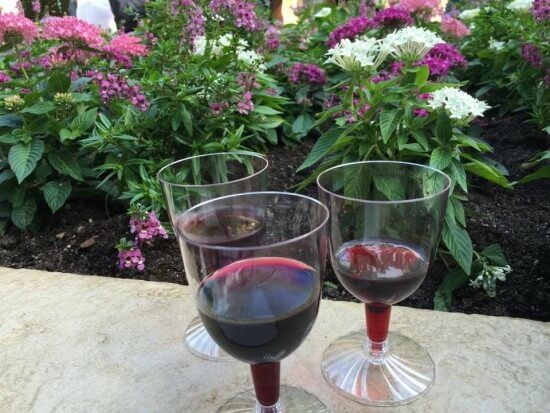 Click HERE to see how to score your own free glass! 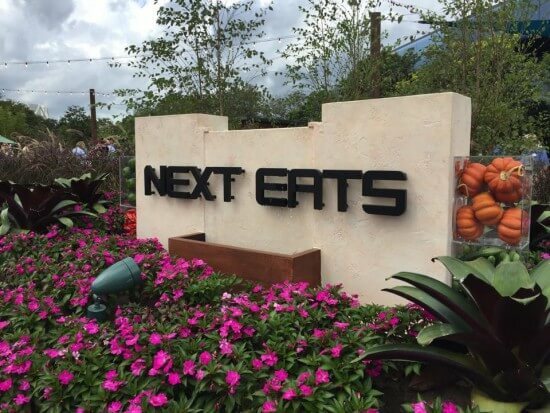 Started our snacking in the new booth area located in Future World. 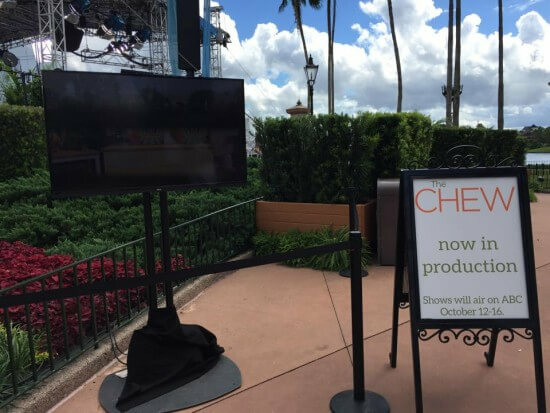 At the Chew Lab booth we tried the NYC strip and the chocolate truffle, both tasted amazing. 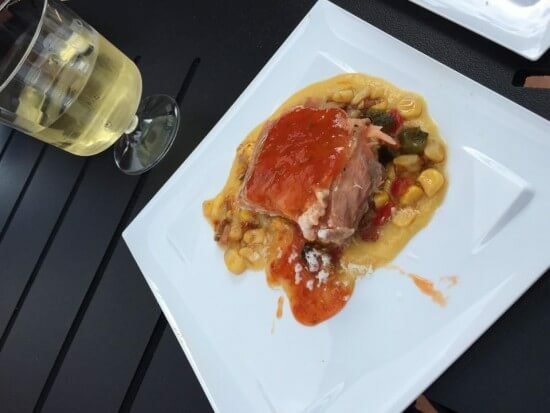 We also tried the salmon which was perfectly cooked. The new Cheese and Wine booth has gotten some extra theming this year. 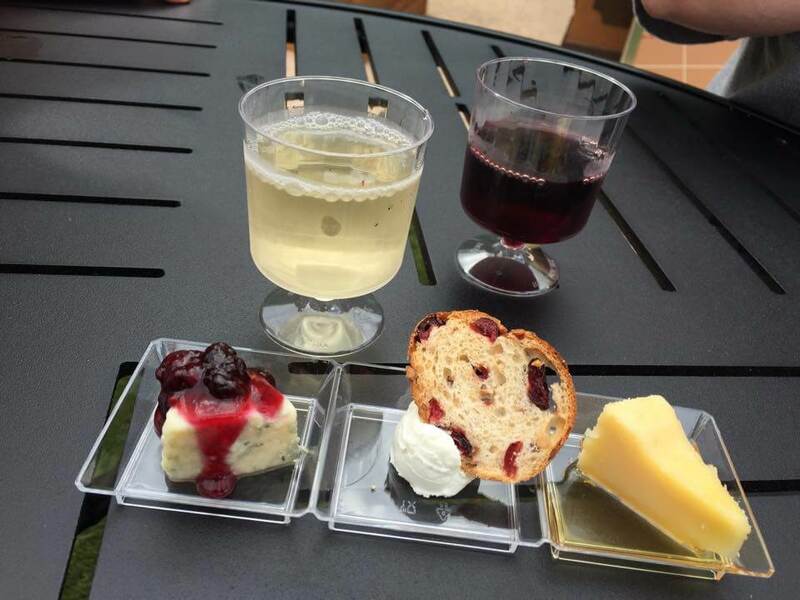 Of course we had to try the cheese and wine. Right next to it the Dominican Republic booth got likewise extra attention in the theming department. On this Thursday the TV show “The Chew” was filming at Epcot. 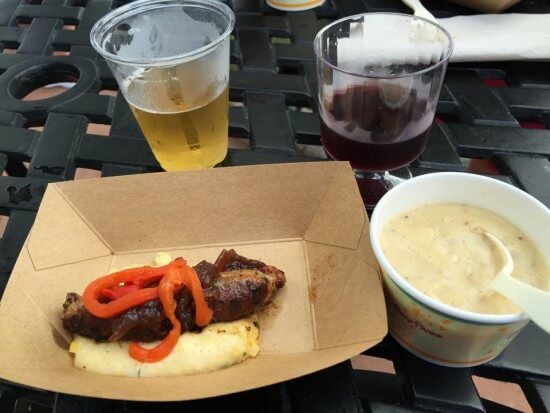 We took a right into World Showcase and ran immediately up to the Canada booth to try their cheddar cheese soup and chicken sausage, a Food and Wine Festival classic. Around 2pm on this day Epcot was wonderfully uncrowded. 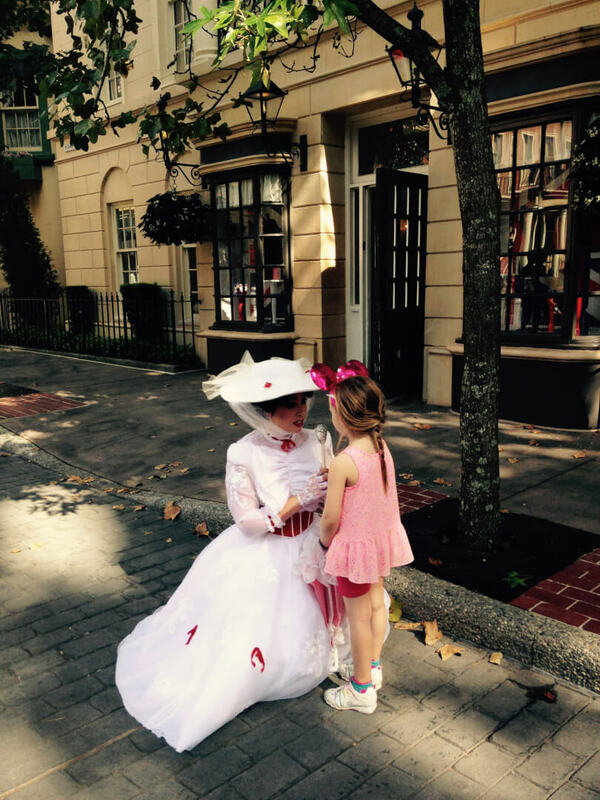 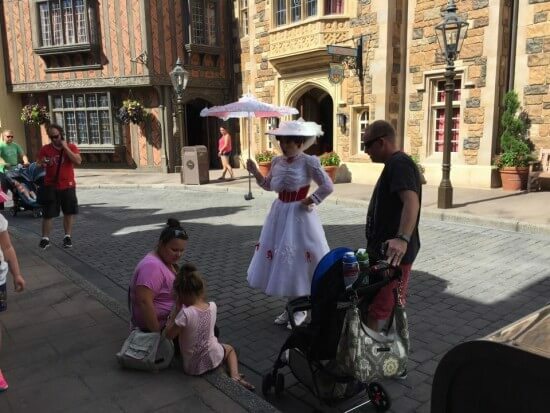 Mary Poppins came out to cheer up some children. Minnie Mouse was also out visiting this day. 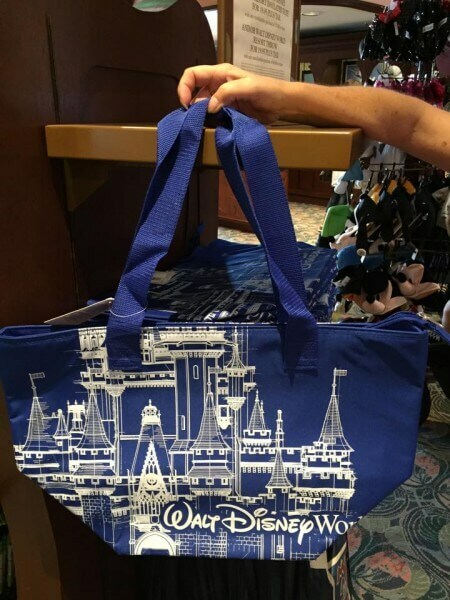 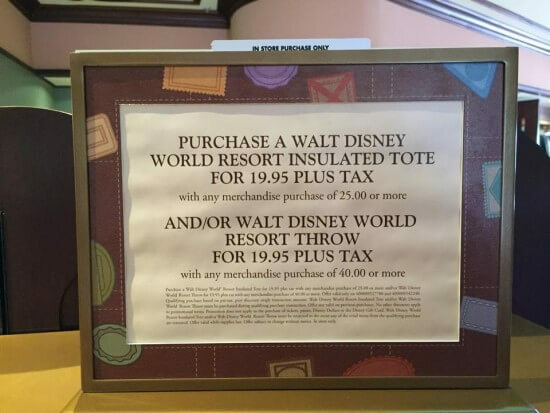 Some new “purchase with a purchase” offers currently available at Disney World. Before enjoying the “Impressions de France” movie in the France Pavilion we had the red wine flight. 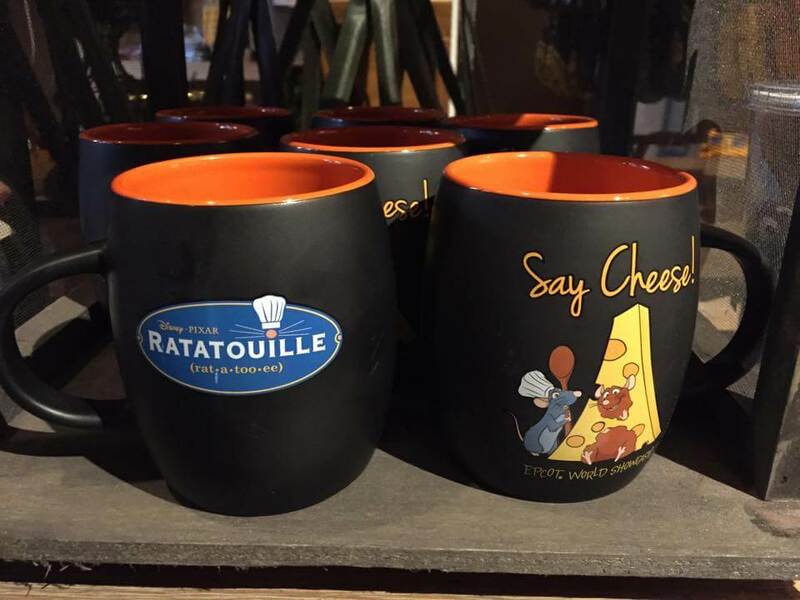 Spotted a new Ratatouille mug. 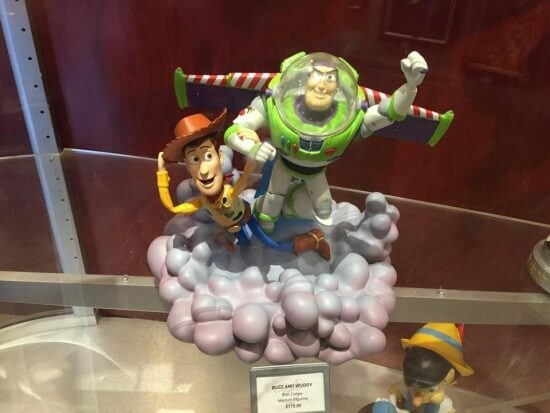 Nice to see more merchandise from that movie. 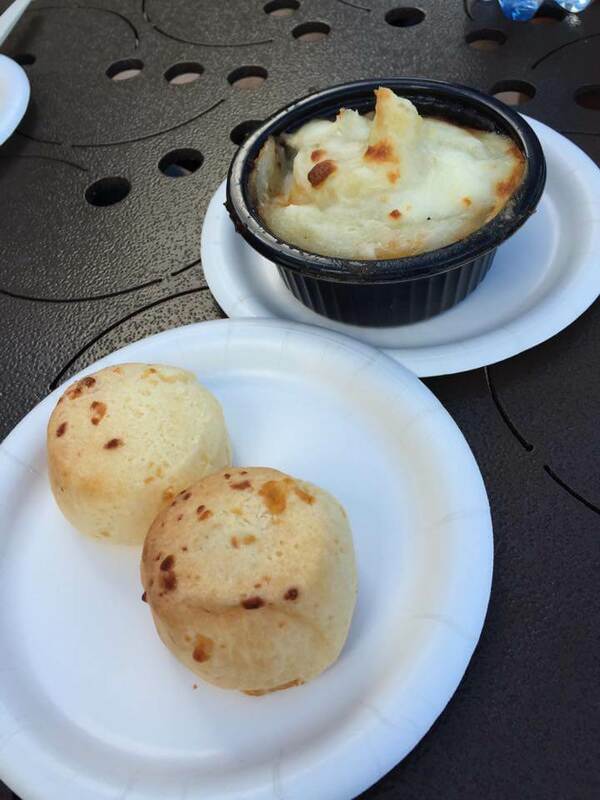 In Brazil we got the meat pie and cheese breads, one of the best values at the Festival. 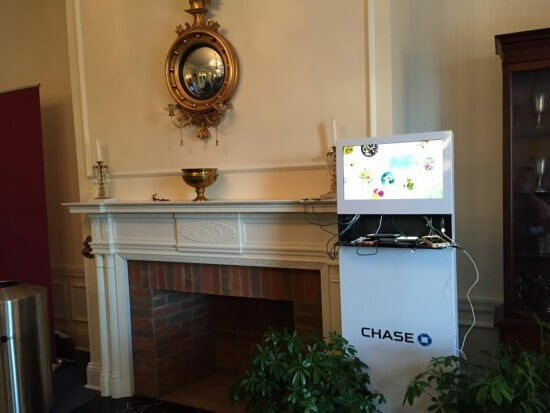 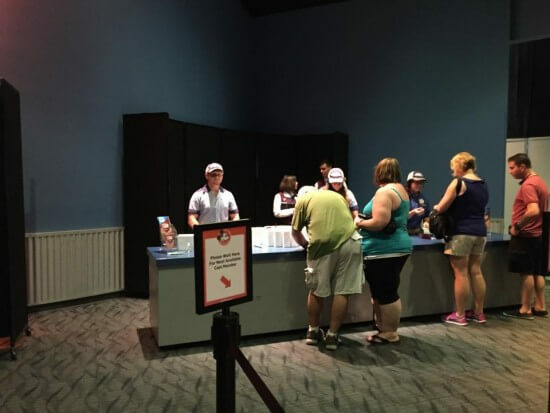 The Chase card lounge at the American Adventure Pavilion is a popular resting spot. 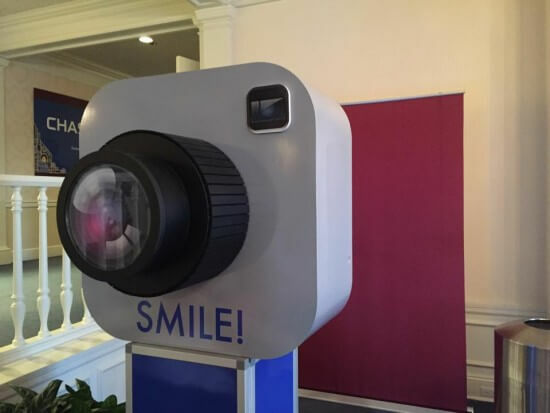 They offer both free charging stations and soda/coffee and they even have a fun photo booth. 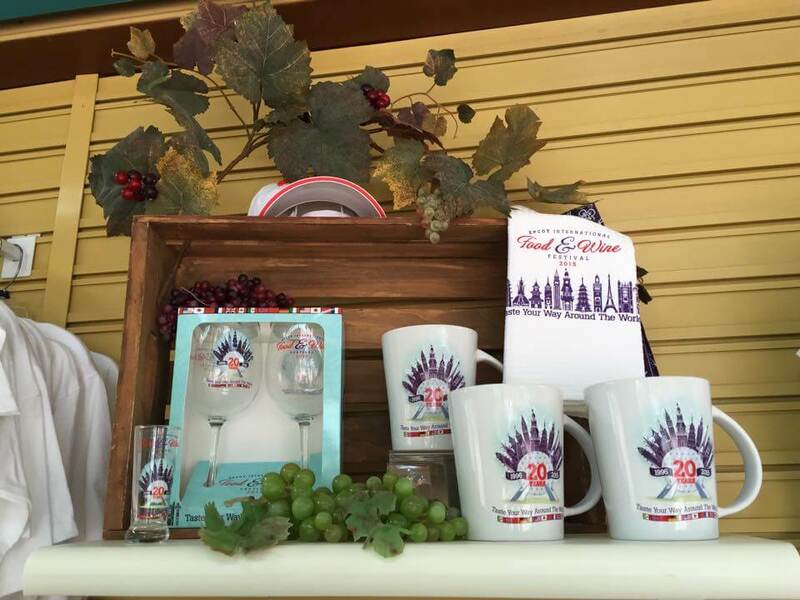 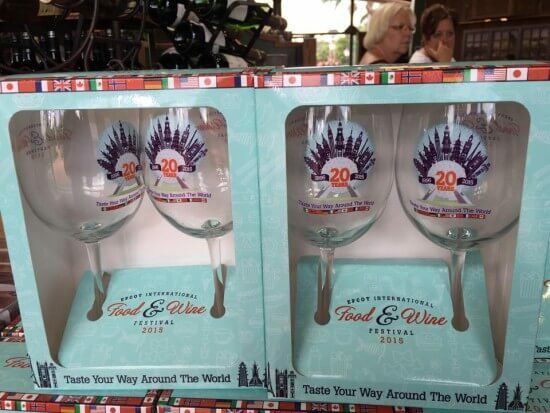 Some Epcot Food and Wine Festival merchandise. 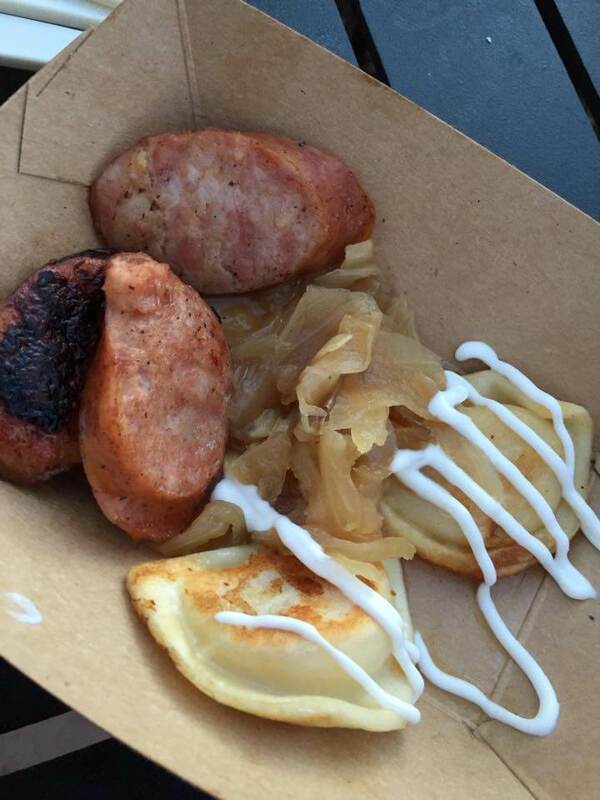 The Poland booth offers up yet again another classic, the pierogies. 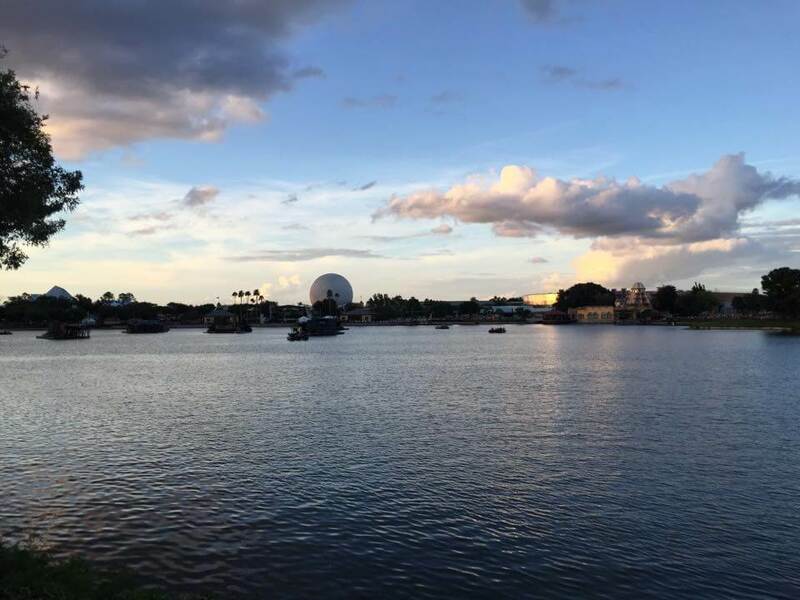 Sun setting on a beautiful day at Epcot. 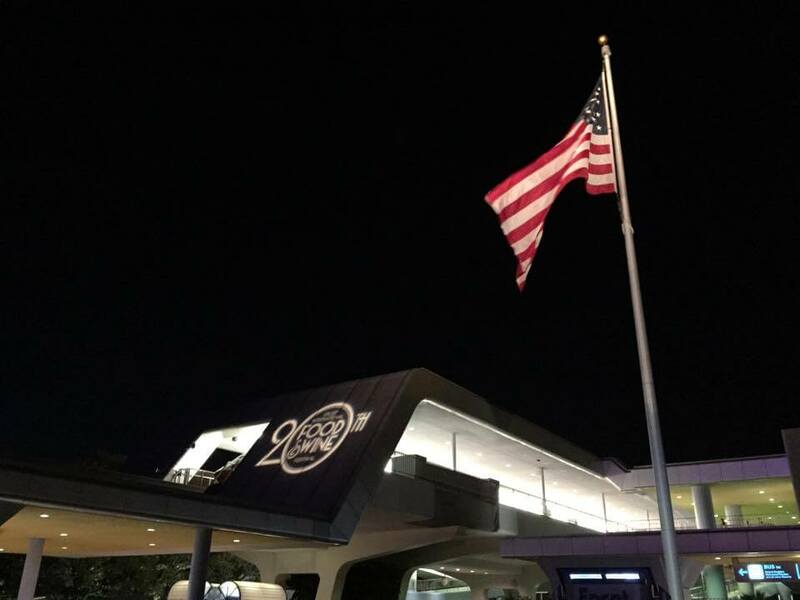 On our way out of the park we saw this nice Epcot Food and Wine Festival projection. Thank you for following us around on another trip around the World. See you soon for more tidbits from the park.